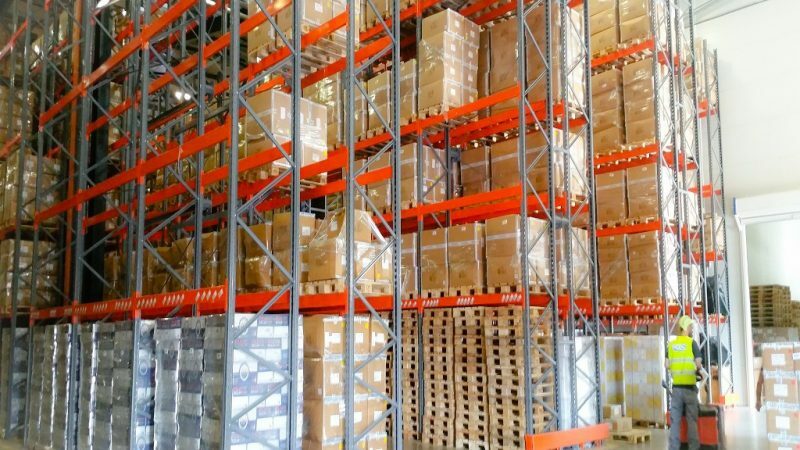 PCDC is located within the Free Zone of Piraeus in a surrounding area of ​​15.000 sq.m and has 7.500 sq.m building facilities in compartments of different storage conditions. 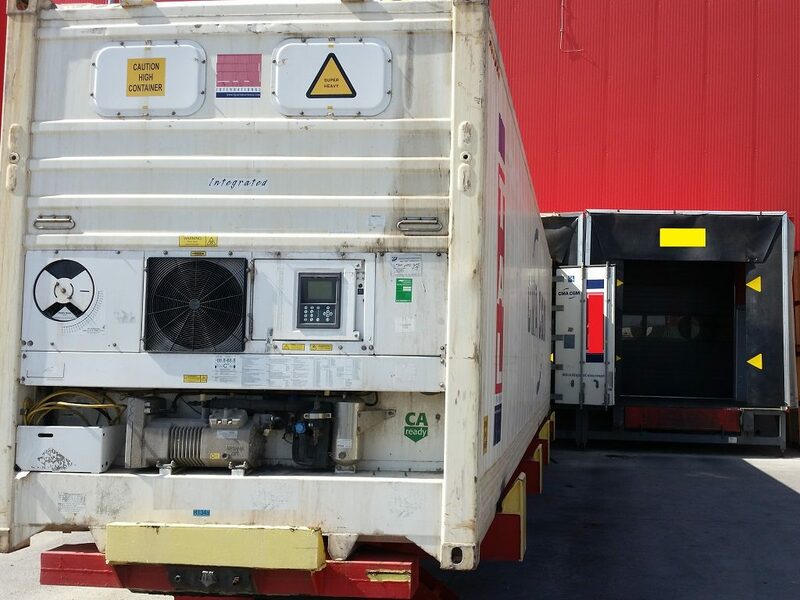 PCDC’s modern facilities are designed to meet every need of handling, for all types of cargo. 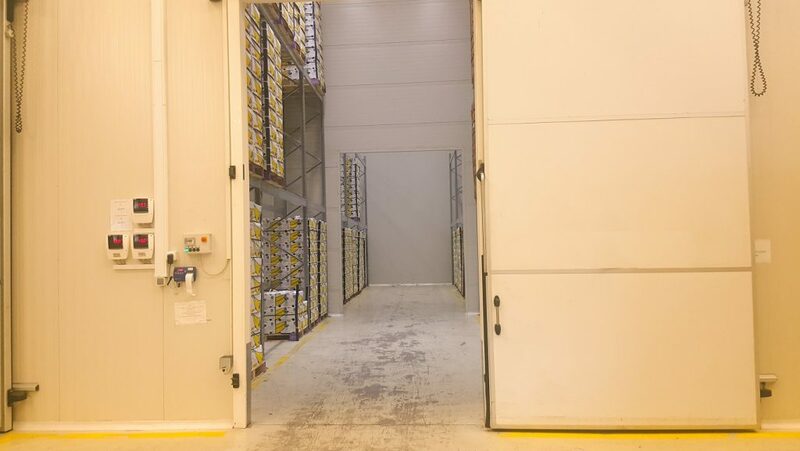 The facility can accommodate dry cargo, refrigerated and deep freezing cargo, as well as hazardous cargoes of all classes (excluding IMO Class 1 & 7). 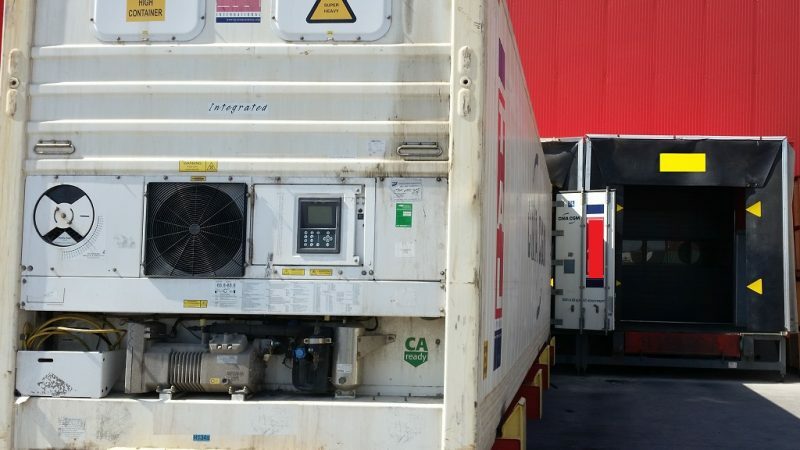 PCDC is fully harmonized with the port operating hours, and can serve on extended hours (24 hours a day & 7 days a week). 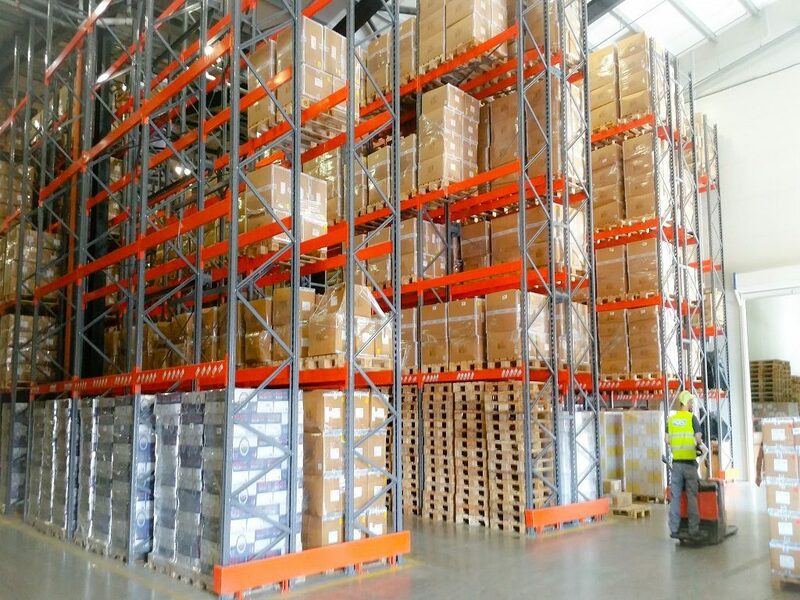 The layout of the storage areas, fully corresponds to the services provided, ensuring the shortest possible service time. PCDC has modern anti-seismic racks (back to back, drive in etc.) 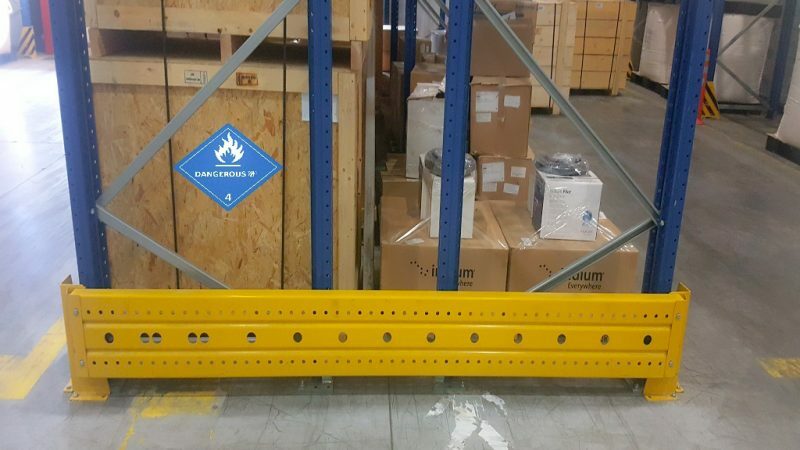 tailored to our customers’ needs and cargoes, electro-hydraulic sheltered ramps for weather protection and product temperature retention, and a wide range of latest technology equipment. 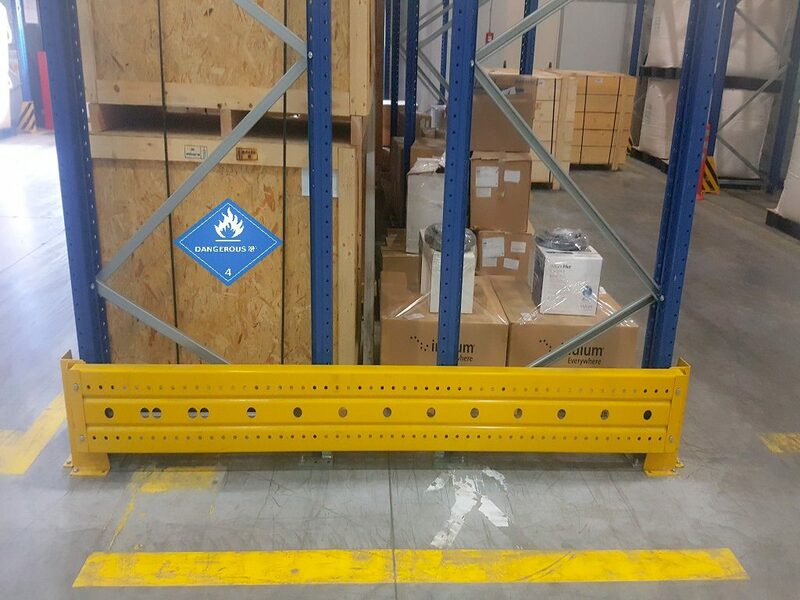 PCDC maintains high fire safety standards with an automatic fire detection / fire extinguishing system and a gas detection system in hazardous areas. PCDC’s location in the port of Ikonio which has been certified according to ISPS code since May 2011 means that the ISPS Code Security procedures applied are very strict. Some of these are related to (a) Perimeter Security & Fencing specifications, (b) Central Security Control Room, (c) CCTV Systems, Monitoring & Alarms, (d) Lightning levels, (g) Patrols, (h) Security Procedures & Processes, (i) Security Personnel Training & Drills. The services are provided by well-trained and experienced staff, using advanced technological equipment and modern computerized systems (MANTIS WMS / SAP / ORIAN / ERP / CRM) that enable personalized solutions. In addition, since July 2017, we offer the possibility to electronically assign and conclude work via PCDC’s modern E-services platform, resulting in speed, accuracy, transparency and full traceability.